Do you have a graduation to attend in the near-future? Are you tired of the limited options for graduation gifts? Looking for something unique and personal? We have your solution--personalized and custom gifts! 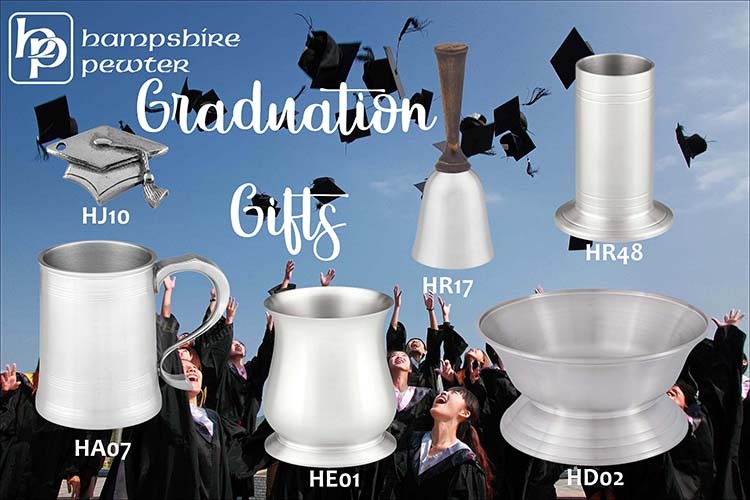 Hampshire Pewter specializes in personalizing gifts for all occasions! 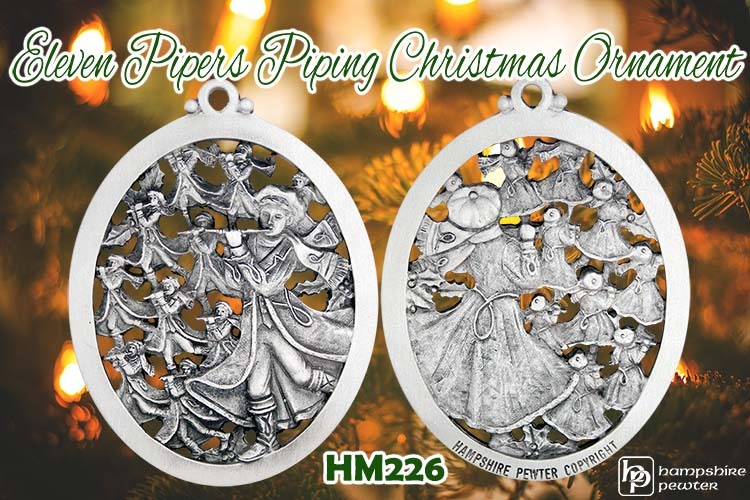 While "pewter" is in our name, that is by no means the only product that we offer! We had a client who was refinishing an antique trunk as a wedding gift. As a symbol of the marital bond, she wanted to apply a personalized engraved message on an antique lock. She brought us an old lock with an aged patina and requested the couple's last names be engraved with the date of their "incorporation." The result was fantastic when the old copper shined through the years of age on the face of the lock. She thought this was the perfect symbol for a marriage meant to shine through the test of time! Do you need custom engraving? Special engraving orders don't upset us!